CHICAGO – As part of its continued commitment to provide school library professionals the materials and resources needed to implement its new “National School Library Standards,” the American Association of School Librarians (AASL) has released crosswalks aligning the AASL Standards to the ISTE Standards for Learners and Educators and the Future Ready Framework. These downloadable and printable PDFs are available on the AASL Standards Portal and are a precursor to a searchable, web-based crosswalk to launch in 2019. 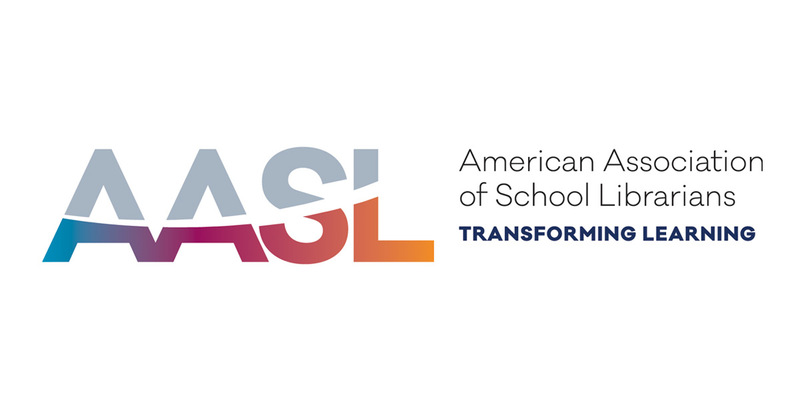 "The crosswalks display the ease with which the AASL Standards transform teaching and learning in your learner-ready school library," adds Lewis. 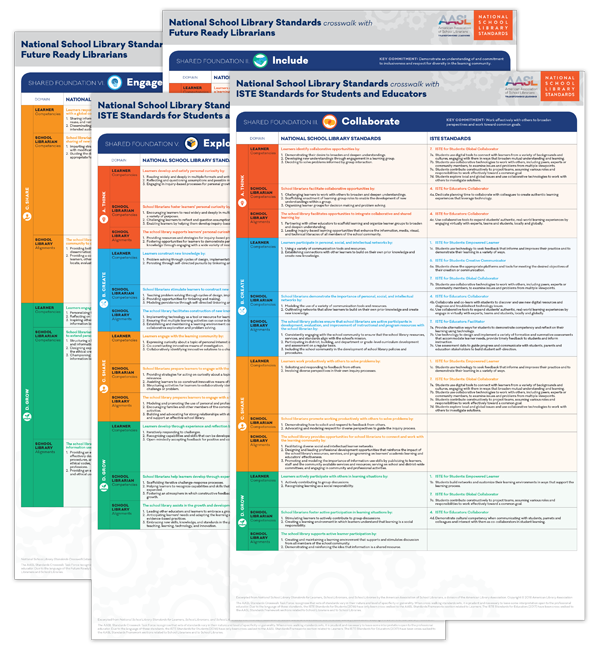 Other national teaching and learning standards are being reviewed by AASL for possible future crosswalks and will be posted on the AASL Standards Portal as they are completed. AASL also plans to create professional learning resources to assist practitioners in developing their own local crosswalks as needed to supplement the national crosswalks published by the association.